oil, Marines landing at Aboukir, Egypt, 8th March 1801 by Henri Dupray. 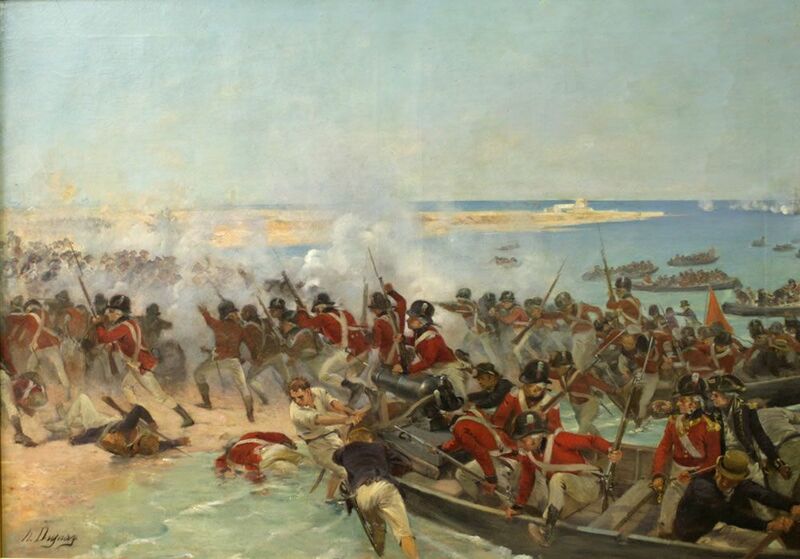 This oil, Marines landing at Aboukir, Egypt, 8th March 1801 by Henri Dupray. Art Print is created using state of the art, industry leading Digital printers. The result - a stunning reproduction at an affordable price.